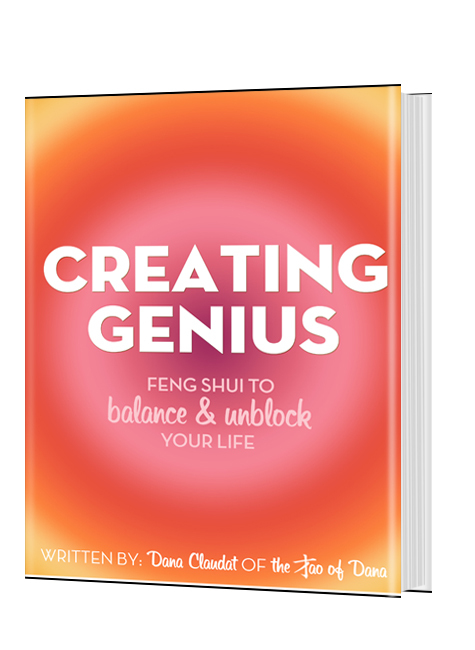 Feng Shui Can Show You Where You’ve Been Settling & How You Can Stop! The magic of personal boundaries is real magic, especially if you don’t have particularly strong boundaries right now… or you confuse having “personal boundaries” with being “walled off from life” as I used to. “All or none” was my old way. Either I’d be extremely closed off from people- even isolated to a degree- or I’d be so available that I would be trampled on and have the life sucked out of me. Why don’t you just move if you hate your home? Why are you putting up with this drama? Why not do something new if the old way is exhausting? Because…. I’m just… sooooo overwhelmed…. When you’ve lost touch with personal boundaries, the very possibility that you can make changes feels slight at best. I mean, it’s so exhausting to deal with life right now… how could there be energy to make changes?! Today, let’s look at some of the signs that life shows you where you’ve been settling, or where boundaries are slipping (or non-existent) so that, with some new decisions, things feel strong, balanced and able, at last, to change for the better!!! 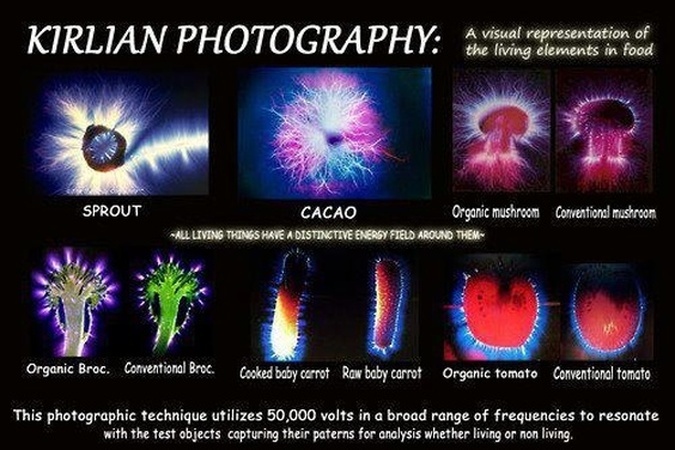 The images above show so clearly that all things have energy fields around them. Living things glow particularly bright. Highest vibe living things look like they have a shield around them. When you don’t have boundaries, your shield isn’t glowing that brightly. You see it in the mirror. You see it in the mirror of your home, too. It began with a super-walled off retreat from life until I felt really strong, then I splashed back out into the world without boundaries until I was burned out and buried in other people’s energy and, then, predictably, I was back to retreat. This is not only really disruptive and exhausting, it prevented me from ever building things that were solid in life in any way. I was always ready to throw in the towel as the drama or draining vibes built up. Breaking this big cycle was a breakthrough in every way in my life. Your home mirrors your life in Feng Shui, so, you can often see where your boundaries are not clear very easily in lots of different and decisive ways. Clutter builds up, or piles up, depending on how much you tend to have or keep. Maintenance becomes hard of basic things like washing the dishes. The idea of repairing things becomes unthinkable. Neighbors are problems (ie: the neighbor’s tree, fence, etc, in ways that they’ve never been before) . 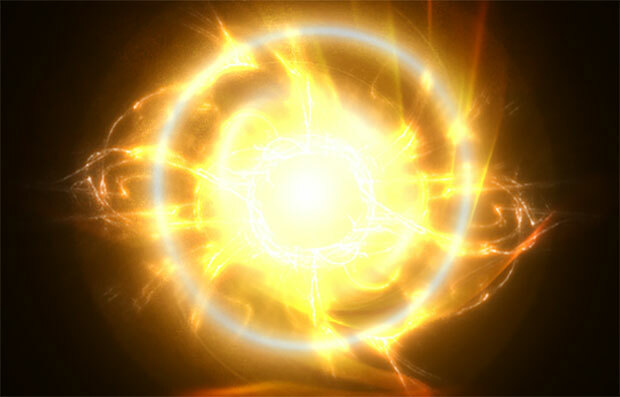 Debt builds up, or other confusion in money because money is energy, after all. Plus, there’s anger, resentment, frustration, all of it. All of this, and more, can be signs that you don’t have strong enough boundaries, or you’re allowing them to be trampled. I had a red flag this morning. I had them all month but chose, for various reasonable reasons, to ignore them. I had to take a stand, at last, this morning when my own boundaries at home (a dump truck lifting garbage over my car!) were beyond crossed.I had let the events of the past weeks pile up slowly… and it came to a sonic boom this morning (literally, the sound of crashing rubble being hauled over my car). I couldn’t really start my day until this issue was sorted completely. It took two hours, but I feel like I just got so much of my energy back that was slowly eroding by settling for the loudest and most unruly construction for the past month (screaming, etc, goes far beyond hammers and drills), and then… this dumpster situation. And realizing this isn’t making me angry, it’s made me excited. It’s also really easy to sort out. I don’t let things get to a place of all hell breaking loose any more if I can avoid it (!) but I do see when this take-take-take dynamic gets underway I feel less excited to give. I feel more tired. I feel less able to reach more. My life is abut giving and making… so when I am not into giving, I’m really not myself. Have you been settling for things that don’t feel right? Do you see the signs popping up around you? Are you in need of stronger boundaries? See where you’re being drained and disagree. Refuse to continue. Make a new choice. You might be used to settling so you won’t notice in your day to day life when you’re doing it (or you’ll have good justifications, great reasons why), but your environment will show you in many ways how this settling is happening or where your boundaries are being crossed. Now you have a roadmap to really powerful changes. If you’re in a boom and bust cycle of being drained, then going back out bravely into the world and being drained again, learn more about your energy, your own habits and how this happens. The answer usually is not puzzling or metaphysical, it’s usually just a need to know ourselves better and how to get solid in our energy. Basically, if you’re tired of settling or feeling taken advantage of by your life…!! !… you can decide things will go a new way, and start in that direction right now. P.S. : The Love Camp is coming (!!!) to transform life with so much more love! Attracting more live, giving more love, living with more love in every day! Why You Need To Get Away From Your Computer & Get Into Nature! Previous post: Trusting Your Instincts To Guide You To Great Fortune!